Want to go surfing in Charleston SC? Join Carolina Salt Surf Lessons and have the best surf experience possible!! We offer 100% satisfaction guarantee or it’s free because we truly believe in our ability to give you the best surf experience possible. 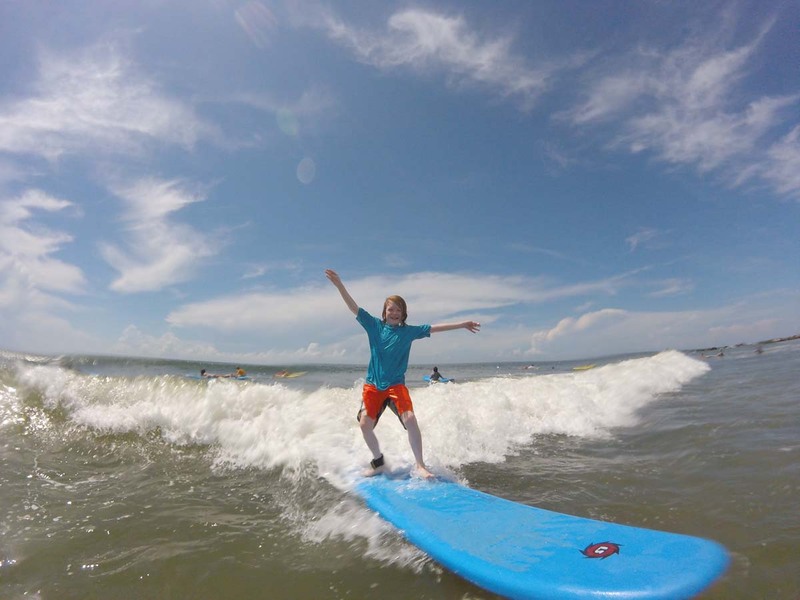 We are all born and raised in Charleston, South Carolina and due to our years of experience in the water each lesson is catered to the tide, waves, and current, as well as each individuals schedule and needs. We want to pass along our passion and knowledge to you. Our goal is to give you the time of your life and also an unforgettable surfing experience. We will not only have you surfing within your first lesson, but we will have you choosing, paddling, and catching your own waves. What takes other instructors weeks or more, we accomplish within a single lesson. Fun for all ages and great for kids! Kyle Busey was born and raised in Charleston and is arguably the best surfer to ever emerge from S.C.
Kyle Busey was born and raised in Charleston and is arguably the best surfer to ever emerge from SC. 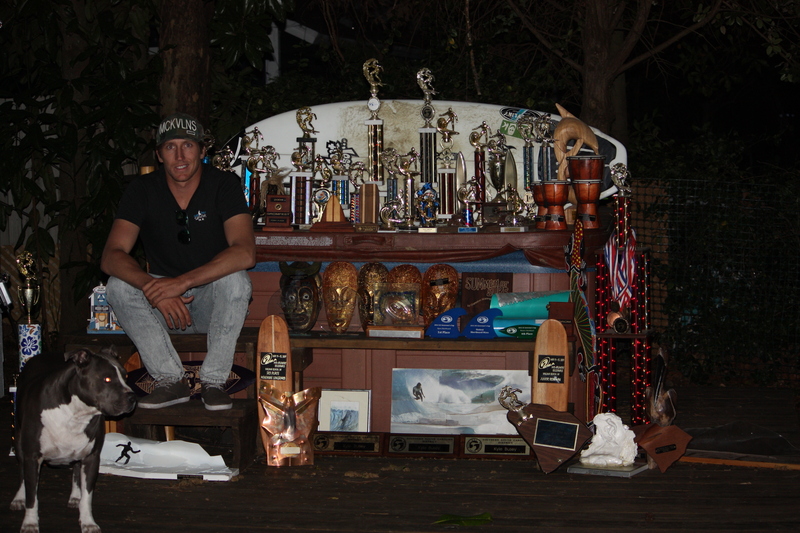 He started to surf at age 11 and quickly became National Champion by 14. After winning multiple state, regional, and east coast titles he pursued a path of professional surfing. In between traveling and competing professionally he loves to share his love of surfing and surfing knowledge with others. $60/ 1.5 Hour Min. for Kiawah Island. Special discounts and group rates available for parties 5 and up. Scheduled lessons subject to change depending upon ocean conditions. For solo surfers taking a lesson there is a 1.5 hr $60 minimum. $75 1.5 hr minimum for less than 24 hour notice. 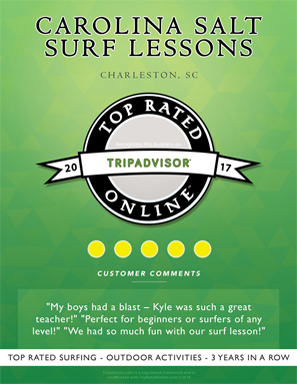 Here at Carolina Salt and Surf Lessons in Charleston SC our goal is to provide the highest quality of customer satisfaction whether it’s providing top notch surf lessons or being able to provide ones willing and wanting to surf the appropriate equipment. More often than not, people are referred to sizes and styles of surfboards that could not be further from what they require or need resulting in a decline in progression and performance, and most importantly safety. We provide honest, insightful input on which surf boards are best suited to you and your loved ones. Click Here to see our wide variety of surfboards for sale that will help you in your progression of surfing and to help you enjoy your time in the water. We also offer custom surfboards made right here in Charleston! Choose your own length, width, thickness, color, etc. to make your custom surfboard come alive. (Please allow our local shaper 4-8 weeks to complete order). Call 843-452-4833 to discuss details of your custom surfboard order. 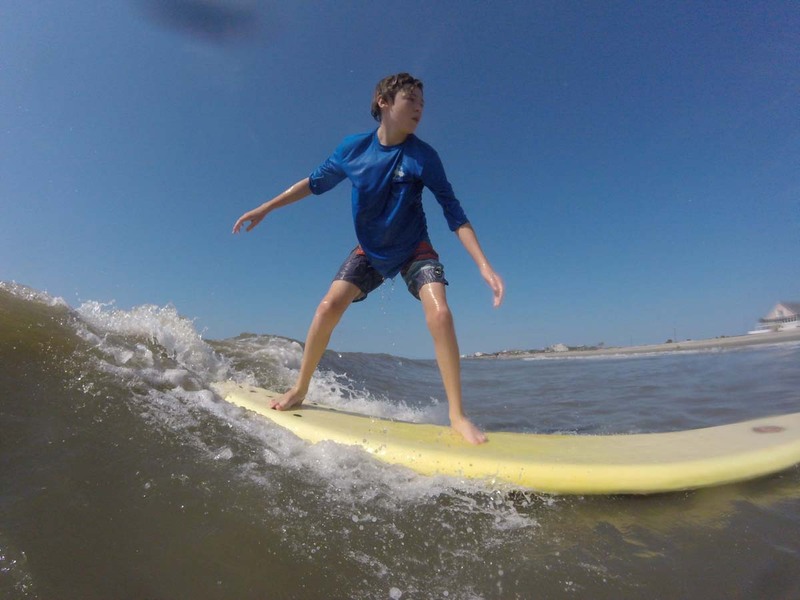 At Carolina Salt Surf Lessons, we live and breathe surfing in Charleston, SC. Thanks to our expert team, superior line of board rentals and knowledgeable advice, anyone can begin surfing during their visit. If you are ready to live out all your surfing dreams, you are in the right place. 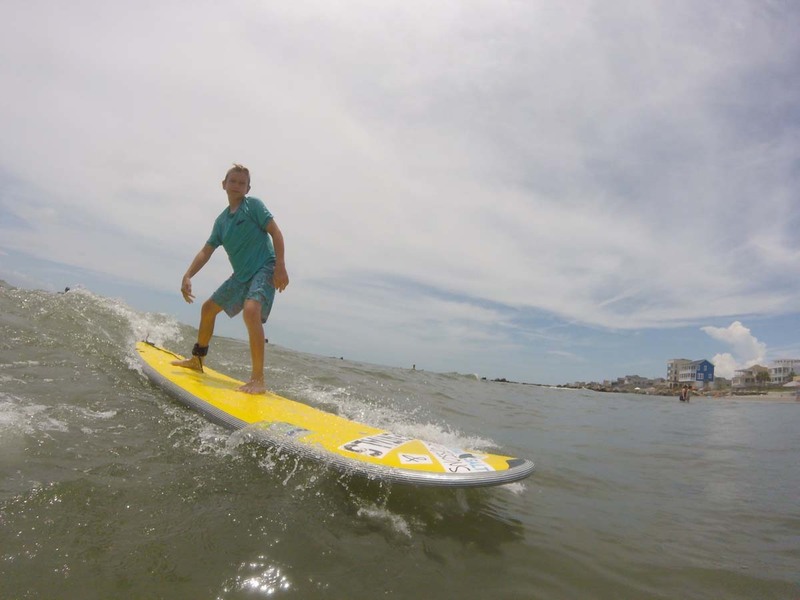 We offer everything related to surfing, from surf instruction and lessons to surfboard rentals in Charleston, SC. If you want to learn to catch a wave, we are ready to help you achieve your dreams. 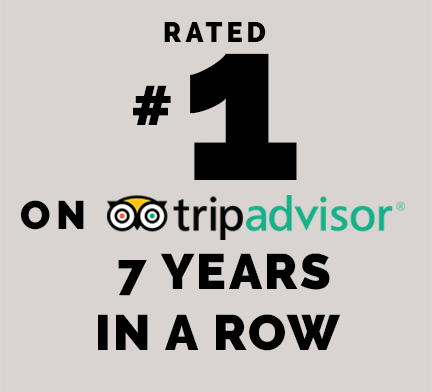 With years of experience, we can help teach you the proper way to surf and ensure you enjoy the experience the entire time. 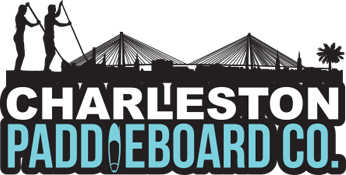 Are you looking for a top-notch, skilled and qualified surf instructor in Charleston, SC? You will be happy to know we have one on staff. 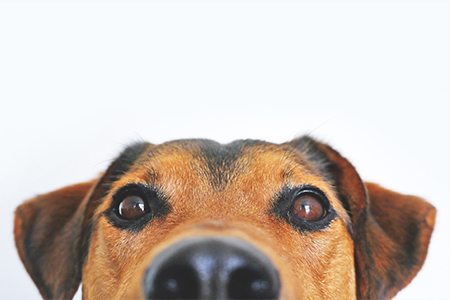 We aren’t just going to teach you the bare minimum. 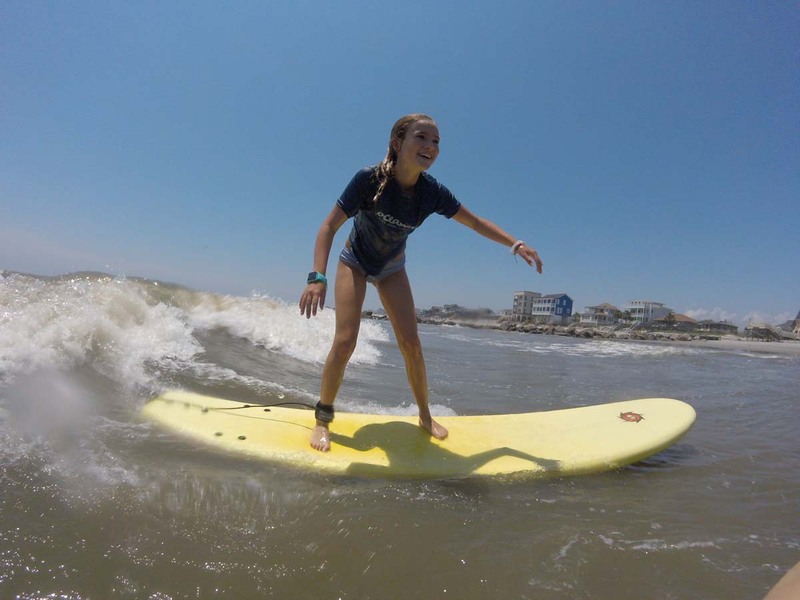 With our surfboard lessons in Charleston, SC, you will gain a solid foundation to pursue surfing now and in the future. Are you planning a trip to South Carolina? Do you live here and have always wanted to experience the excitement of the ocean waves? If so, contact us today. We are dedicated to helping ensure each of our clients has an unforgettable experience and access to everything surfing has to offer. Carolina Salt Surf Lessons has got you covered. You’ll be under the wing of pro surfer, Kyle Busey, reigning state champion of South Carolina. 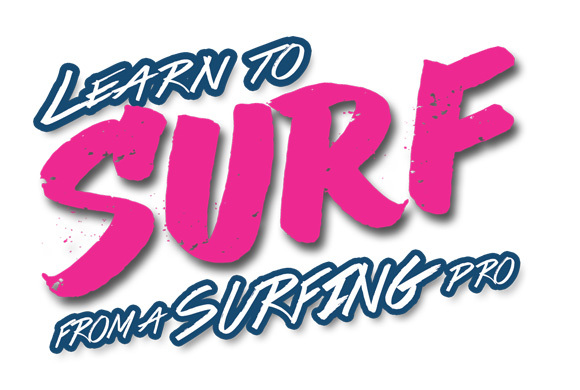 Use the form to book surfing lesson with or without a board. Also, we recommend that you book your lesson at the beginning of your trip just in case we have to reschedule due to inclement weather or surf. Surf’s up! 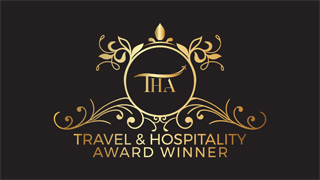 Staying on Kiawah or Seabrook? Check out Pam Harrington for your accommodations. Check out Isle of Palms for your accommodations.